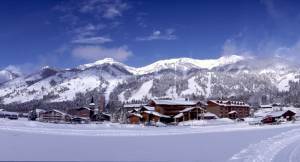 Teton Village, WY – A 54-year-old an died in an accident while skiing at Jackson Hole Mountain Resort in Wyoming on Sunday. The Teton County Sheriff’s Office continues to investigate the incident. 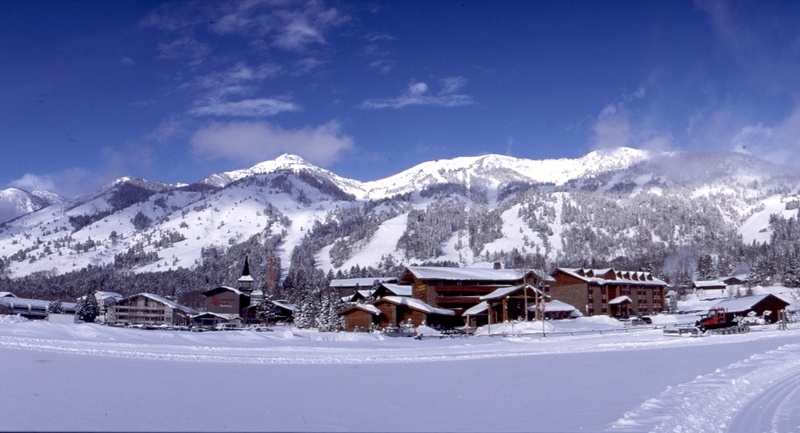 Marc C. Krantz of Pepper Pike, Ohio, was found unconscious alongside the Brush Alley run near the Sweetwater triple chairlift at Jackson Hole at about 3:10 p.m. Sunday. He was found upside down in the snow, but not buried, in an area that had not avalanched. Ski Patrol and a doctor performed CPR before he was transported to the St. John’s Clinic in Teton Village, where he was pronounced dead a short time later. It’s not yet clear if Krantz fell into a tree well or was otherwise suffocated by the snow. Jackson Hole reported 19 inches of new snow on Saturday and another 19 inches on Sunday. Krantz was a managing partner with the law firm of Kohrman Jackson & Krantz in Cleveland. Krantz is survived by his wife, Michele, and their three children, as well as his father Byron and mother Joan, and his brother Brett.